Fall has arrived! That also means budget season is upon us! 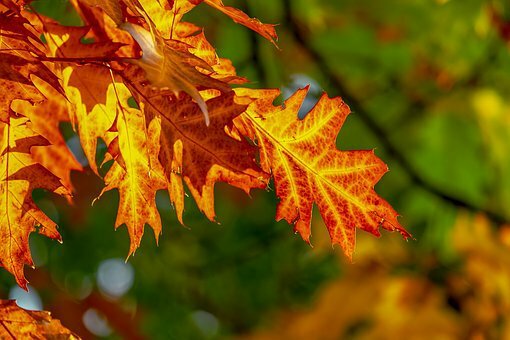 In the world of Association Management, fall doesn’t just mean crisp weather and beautiful foliage. For us, it means budget season is in full swing. Coventry’s managers are hard at work, teaming up with their boards, crunching numbers and formulating budgets. It’s not easy determining what monthly assessments amounts should be. But our managers are experts and will assist in accurately predicting future expenses, developing a community operating plan and budget for future projects, even when you don’t have a contractor yet. Budget season can be challenging, but we help make it a breeze for our boards.